MOMO Festival: three days of exciting (new) artists in music, art and performance. A festival full of surprises; go with an open mind and enjoy art for all the senses in our beautiful city. 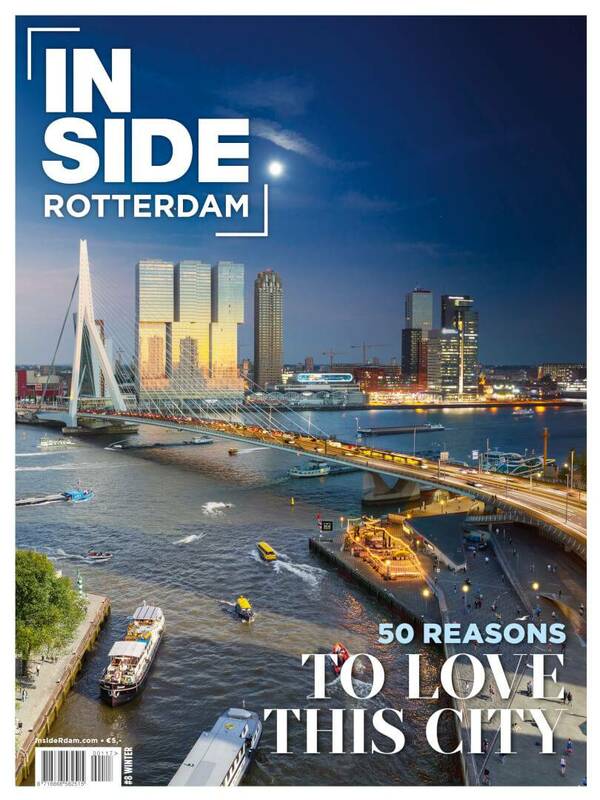 This year is the 19th edition and since its beginning, the festival offers the chance to spend the night in extraordinary locations throughout Rotterdam. In past events, guests could bunk in beds set up in shop windows, churches and on rooftops. Our city is your city: enjoy the shows, spend the night or let one of the guides show you the local hotspots. Tickets start at €35 for a day pass.